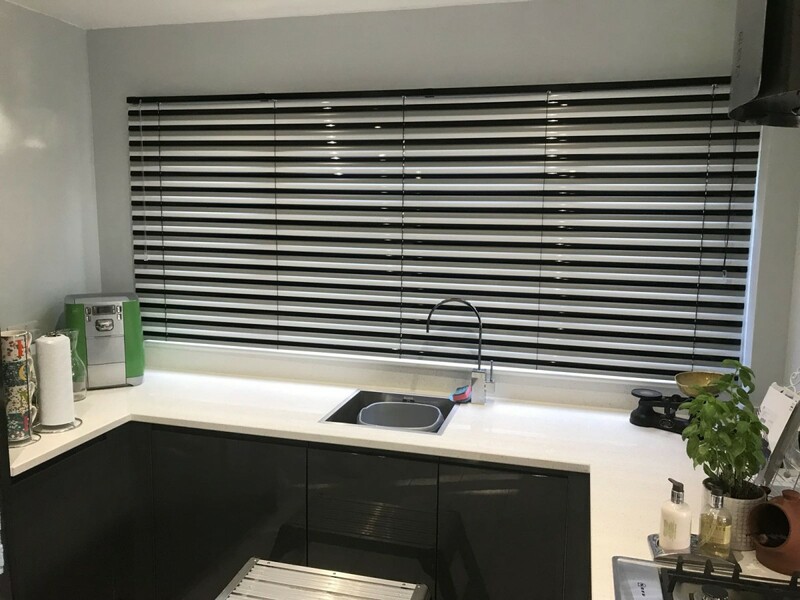 “Firstly, a huge thank you for the blinds. 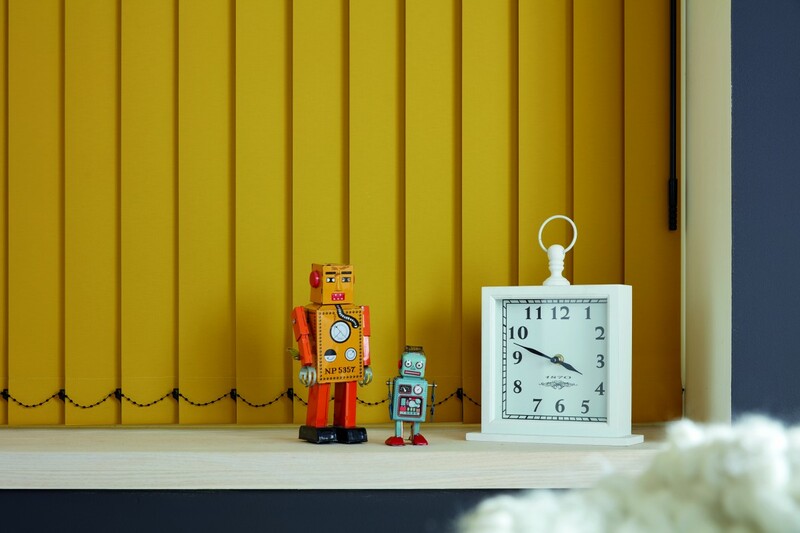 They are amazing – the children are refusing to put them up as they want to look at them all the time and Lynne Boyd is over the moon!!! 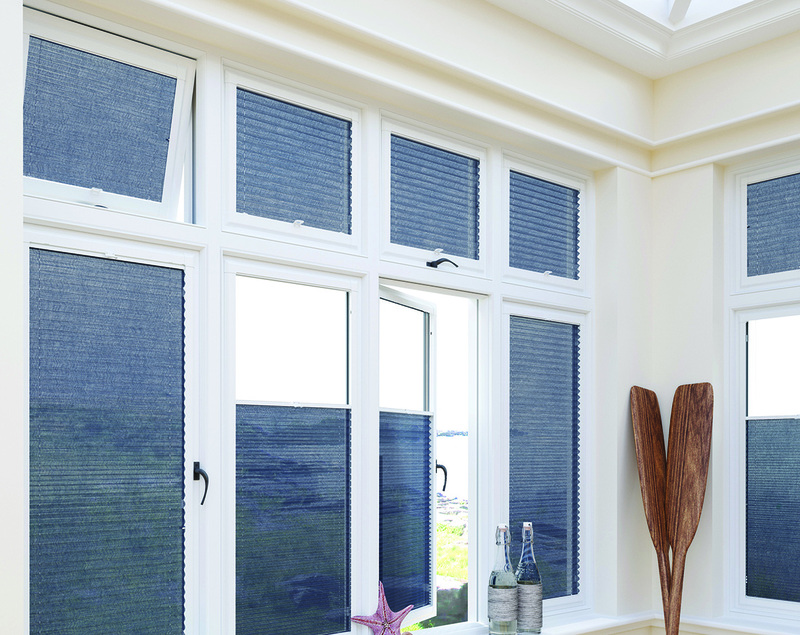 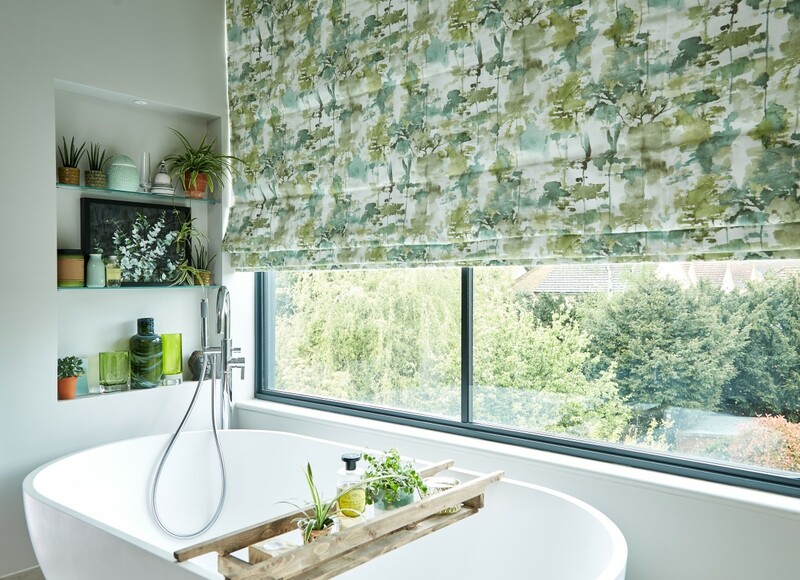 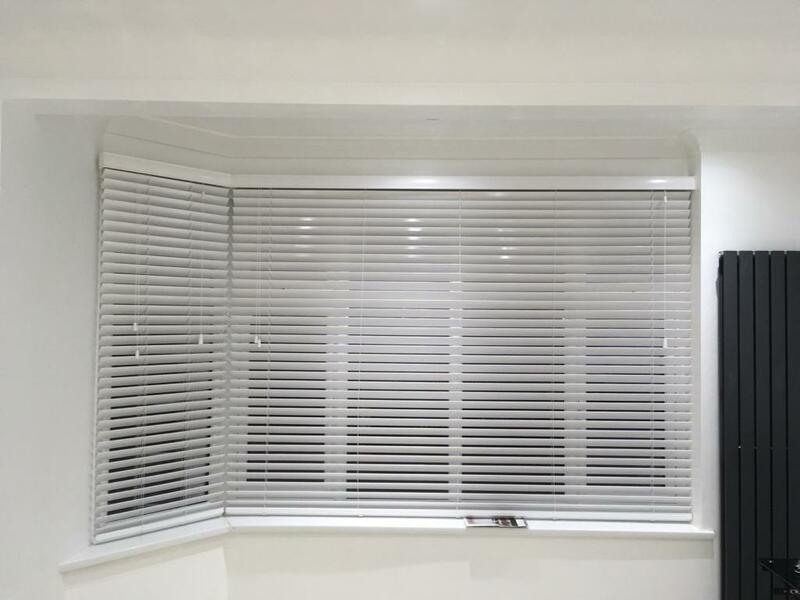 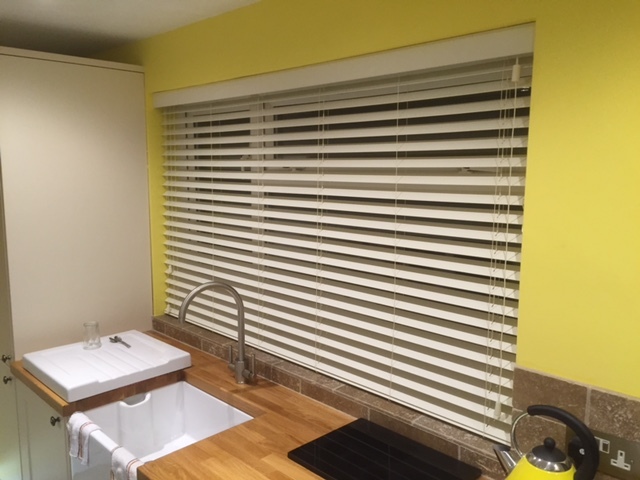 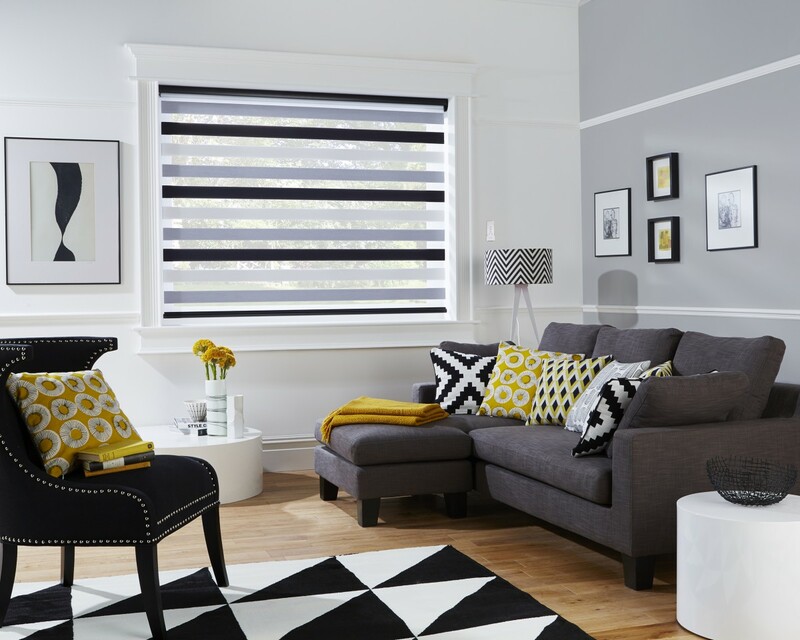 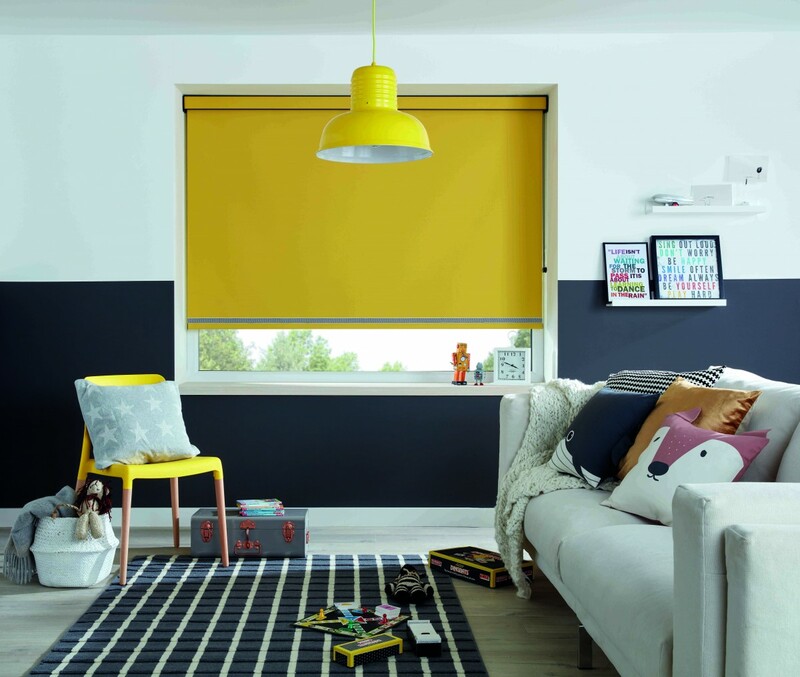 “John’s Blinds came recommended to me from some local people on the Internet who had used them in the past.